A new Australian Institute of Health and Welfare (AIHW) study has examined the impact a person’s socio-economic position has on their chances of developing diabetes, chronic kidney disease and cardiovascular disease. The results show a troubling health divide, with Australians living in disadvantaged areas more affected by disease. It also revealed a link between social disadvantage and poorer health outcomes. 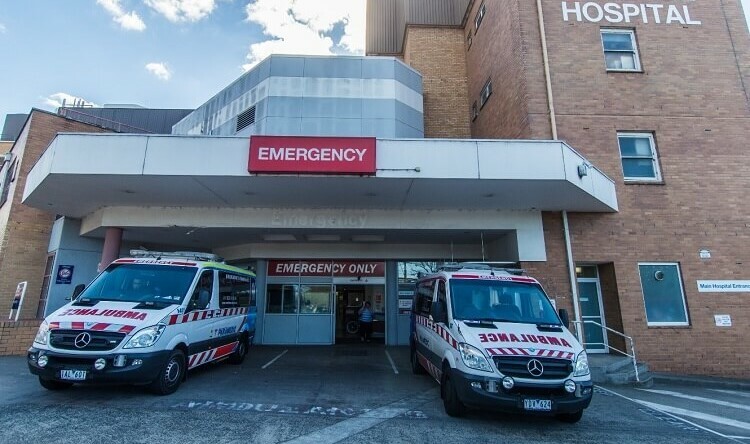 According to AIHW spokeswoman Lynelle Moon, the report analysed three chronic diseases and looked at whether a person’s socio-economic position affected their chances of being diagnosed. 4,800 fewer deaths from chronic kidney disease each year. “Across the three chronic diseases we looked at…we saw that people in the lowest of the five socio-economic groups had, on average, higher rates of these diseases than those in the highest socio-economic groups,” Ms Moon said. The results showed the diabetes death rate for women in disadvantaged areas was 2.39 times higher than those in high socio-economic areas, while for men it was 2.18 times higher. It was also revealed those from poorer areas were 1.5 times as likely to die from cardiovascular disease and chronic kidney disease than those in advantaged areas. For some diseases, including cardiovascular disease, it’s apparent the gap in health outcomes has worsened. “[Cardiovascular disease] death rates have declined for both males and females in all socioeconomic areas since 2001 – however there have been greater falls for males in higher socioeconomic areas, and as a result, inequalities in male CVD death rates have grown,” the report said. Men without a tertiary education are 2.42 times more likely to die from cardiovascular disease than those who completed a university degree.